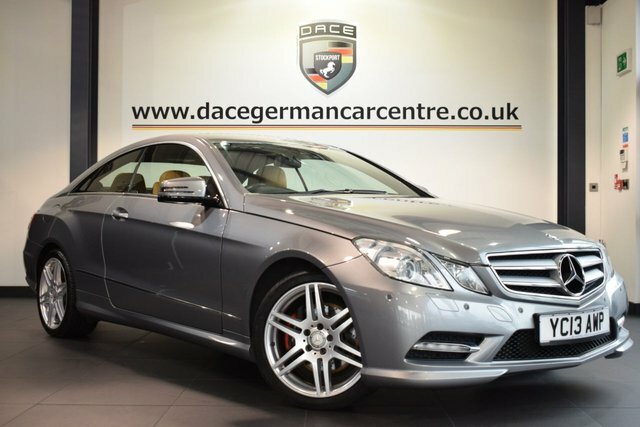 If you are looking for the perfect used Mercedes-Benz E Class car in the Wigan region, make your way to Dace Motor Company Ltd! 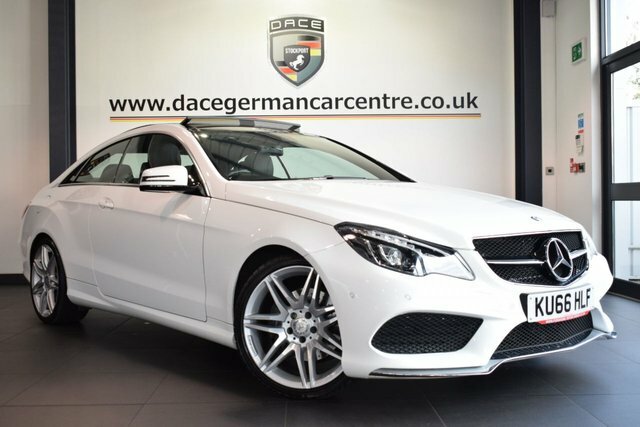 Our showroom holds over 500 used autos, and we have a stunning range of Mercedes-Benz E Class cars. Mercedes-Benz is highly successful for its opulent cars, like the beautiful AMG E63 and the durable B-Class, and with an admirable variety of coaches, and commercial vehicles, it is clear that Mercedes-Benz is a prime maker of all motors. 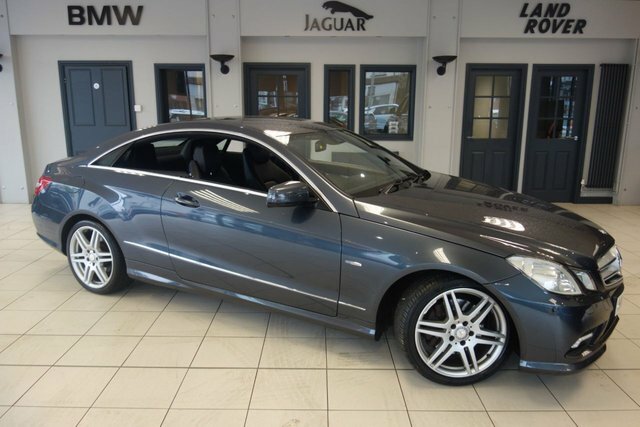 Browse the used Mercedes-Benz E Class vehicles we currently have on sale today! 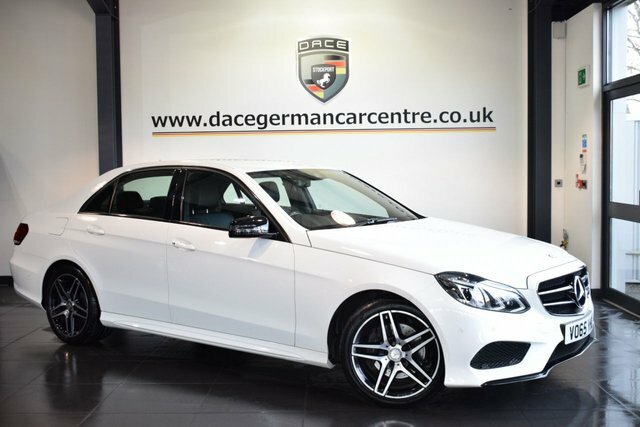 To access Dace Motor Company Ltd from Wigan, you can take the M6 or the M61 to join the M60. Take exit 27 to find us and your next car!